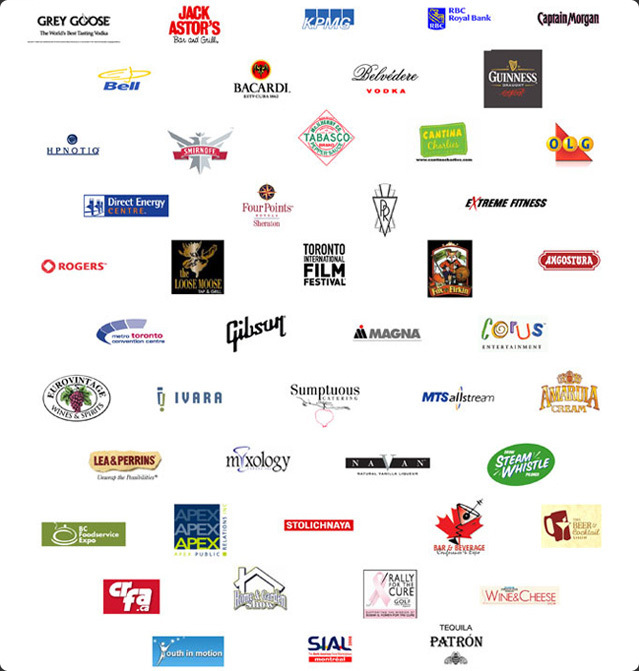 BartenderOne has captured the attention of some of the worlds most prestigeous beverage portfolio companies. Working in cooperation with these global industry leaders ensures that BartenderOne is able to consistently deliver the most current information and the highest quality ingredients to all of our students and clients. Tabasco Brand Pepper Sauces are the original authentic pepper sauce used in Bloody Mary’s and Bloody Caesar’s. With a host of new flavours including Garlic, Chipotle, Habanero and Sweet & Spicy, Tabasco now offers bartenders numerous options to flavour their cocktails. KOLD-DRAFT ice is always pure, sparkling, easy to handle, and perfectly shaped. That’s because of KOLD-DRAFT’s unique and time-proven water control system, water plate assembly, and exclusive “upside-down” horizontal evaporator. The Bloody Mary was born in 1921 at 'Harry's New York Bar' in Paris, when the barman mixed vodka with tomato juice, Tabasco and a splash of Lea & Perrins® Worcestershire Sauce. The rest, as they say, is history.